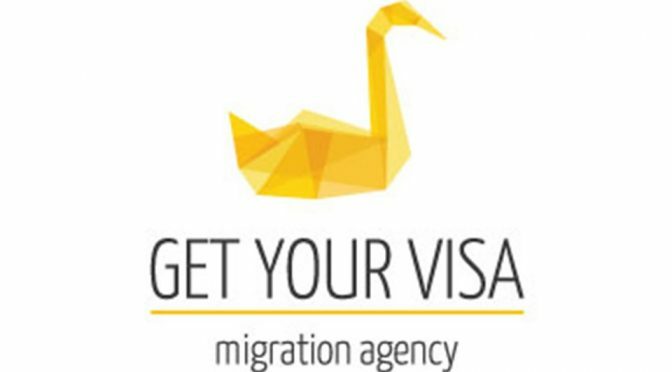 The Ride Leader Sponsor for December is Get Your Visa a migration agency based in Perth since 2012. Whether you are looking at an employee to sponsor, having a relative joining you or any migration matters, Get Your Visa is there to help. With a team of registered migration agents and consultants, we’re able to provide dedicated services to those who want to migrate to Australia or an employer that wants to sponsor an employee or students who are seeking the right study solution. There are different visas for different applicants profile and scenarios. We help people and business on finding their best visa strategy without wasting money and time. At Get Your Visa, our agents will assist you in applying for the right Australian Visa. We will manage all the process before, during and after the lodgement of your application. Depending on the length and the purpose of your stay, the Department of Immigration and Border Protection offer different visas. Before starting an application, it is important to understand that each Australian Visa implies specific conditions, different requirements and individual costs. With more than 3200 visa approved, get in touch with our consultants and we will be able to assist you at the best of our knowledge.